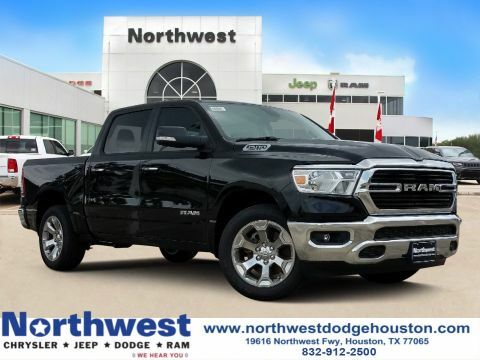 Customers who currently own or are leasing a Dodge Dakota or Ram 1500/2500/3500 vehicle and enter into a new purchase/lease of an eligible model are eligible to participate. This program is not compatible with any Conquest Bonus Cash program. This program IS compatible with Returning Lessee programs and the Employee Advantage program. $455.23 per month for 24 months. $2,724.93 due at lease signing. Excludes registration, tax, title and license. $365.88 per month for 36 months. $3,283.89 due at lease signing. Excludes registration, tax, title and license. $568.15 per month for 24 months. $462.48 per month for 39 months. $3,493.50 due at lease signing. Excludes registration, tax, title and license. $424.88 per month for 48 months. $3,912.72 due at lease signing. Excludes registration, tax, title and license.